We finally have a new branding/logo design – massive thanks to SwedishGojira for his work on this. 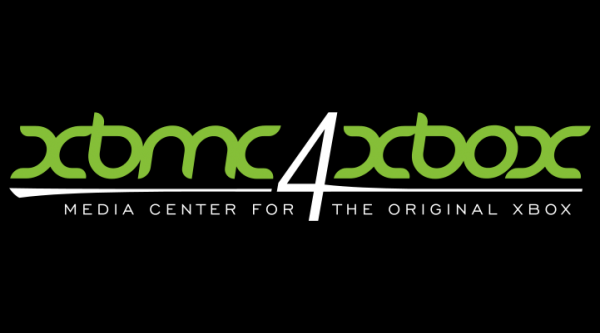 The logo is already being used on this site, but you can also find it on the new XBMC4Xbox splash screen. Hope you like it – we do! Shortly after the release of 3.5 Beta 1, Beta 2 is now ready for testing. Fix for freeze when launching some Python plugins. Fix for custom movie set fan-art being displayed on all sets. Issue with weather showing “busy” under certain situations. Improved RTMP stream pause functionality. Fixed duplicate sources on Filemanager. Thanks to those that reported back bugs and contributed fixes. See the development page for links to the source code and the svn repository. For binary builds, read the information on the download page. 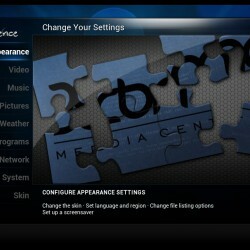 For those that want to build from source, 3.5 beta 2 is tagged here: https://svn.exotica.org.uk:8443/xbmc4xbox/tags/3.5-beta2/.